The Florida Sterling Conference is recognized as the premier conference in the nation for practical learning in all areas of leadership and management systems. Sterling’s hands-on learning session will help you better focus your organization, link strategies with the work you do, and achieve the results you want. We offer a multitude of training and consultation services designed to enhance leadership systems, refine process management, and drive overall organizational success. 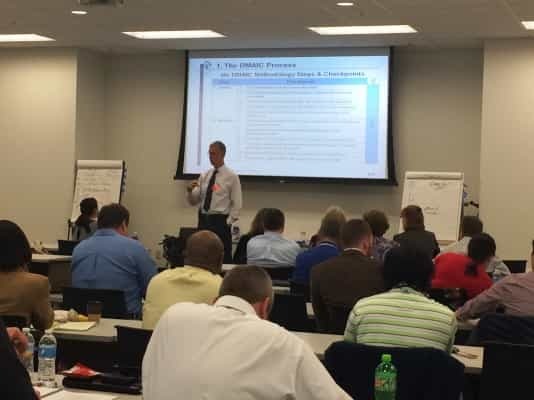 There are six robust assessment processes available in Florida and Georgia that use the Criteria for Performance Excellence and are used by all organizations regardless of size and sector. Serving Florida as the epicenter of business quality through assessment, training, and recognition for performance excellence and proven results. Improve Results With Proven Methods! © 2019 Florida Sterling Council.